Explore Stamford Bridge, the home of legendary Chelsea Football Club! This stadium tour for two gives you access to the museum and areas of the stadium normally reserved for players and officials. 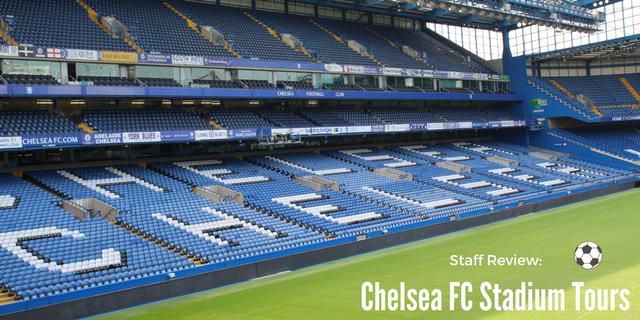 Explore Stamford Bridge, the home of legendary Chelsea Football Club, with this stadium tour for two! 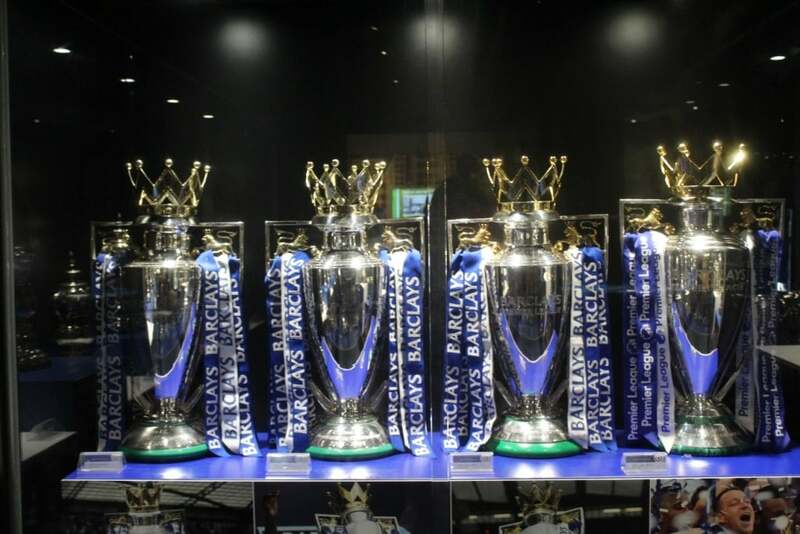 You’ll gain access to exclusive areas normally reserved for players and officials, as well as entry to the Chelsea museum where you will discover the history and evolution of this world class football club. Your Stamford Bridge stadium experience will begin with a fully guided, one hour tour. Your enthusiastic and knowledgeable guide will be on hand to answer any questions, and deliver facts and information as you explore the behind the scenes areas of this incredible stadium. During your experience you’ll visit the stands and take in the awesome view and size of the pitch. 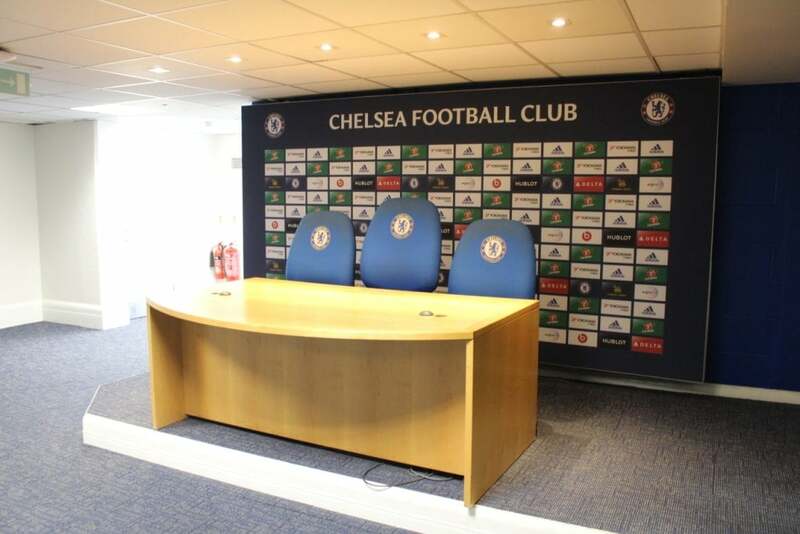 You’ll be given exclusive access to the home and away dressing rooms, where you'll witness the very place that legendary players such as Drogba, Terry and Lampard prepared themselves for some of the biggest matches of their careers! Next on the agenda is the press room, the tunnel and the dug outs. After exploring all of these areas, your tour will come to an end and it’ll be time to visit the Chelsea museum. 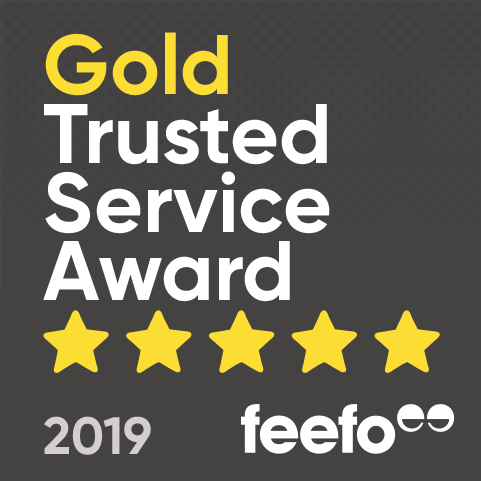 You can spend as much time as you like immersing yourself in the culture and history of the club as you discover how the team evolved into one of the best in the world. Once you've learned all you can about Chelsea FC, you can stop off and enjoy lunch in the Stadium restaurant*, or head into London and explore the local area. This Stamford Bridge Stadium tour is the perfect experience gift for any Chelsea fan. It’s a wonderful day out for the family, friends, or for a couple to enjoy the history of Stamford Bridge and get a peek of what life is like behind the pitch for Chelsea footballers. *Food and drink is not included in this experience. The stadium tour runs daily between 10am and 3pm, at least twice an hour. On match days and other occasional dates, tours will be unable to run. Please check availability on the day you would like to attend to avoid disappointment. The tour route does include some stairs. If you have any concerns about accessibility, please contact us before booking. Your guided tour of Stamford Bridge will last for one hour. Please allow at least 30 minutes to explore the museum and shop. 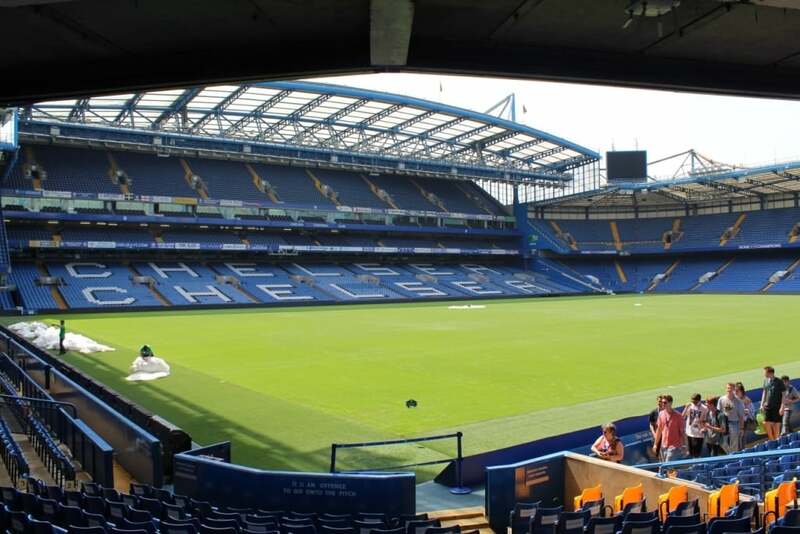 Participants: The Chelsea Stamford Bridge Stadium Tour for Two is for 2 participants. This experience voucher is valid for two participants. There is a maximum group size of 40 for the guided tour. We recommend wearing suitable clothing and comfortable footwear for this stadium tour. This tour of Stamford Bridge takes place both indoors and outdoors, so please come prepared for the weather on the day of your visit. As we neared the home of the 2017 premier league winners, the notorious ‘Blues’, or Chelsea FC as many of you know them, we knew this stadium tour would not disappoint. Spotting the bright blue colours straight out of Fulham Broadway Tube Station, we rushed towards the stadium – even in the 33c heat! The tour began at the museum entrance, before heading pitchside, where our tour guide told us about the origins of the team. We then headed to the press room to be grilled on our performance in the recent match! There was also an opportunity to have our picture taken and superimposed next to one of the team’s star players. Next stop was the away changing rooms, which were – understandably – not as nice as the home team’s – after all, every little helps when you’re playing these nail-biting matches! Following this, we visited the luxurious home changing rooms, where there was a chance to sit underneath the players’ shirts and strike a pose with your favourites. Next, it was time to get in the match zone and get pumped! We queued up outside the players’ tunnel and walked through to the (imagined) cheers of the Stamford Bridge crowd. With the best view of the pitch, you could capture a great shot and sit in the players seats – the last stop before heading to the museum to check out Blue memorabilia from the team’s illustrious history. There was even a shoot out to test your striker skills! Thank you to Chelsea Stadium tours for having us. We really enjoyed the tour and will look forward to seeing the new stadium next year!